The Real Steel handle set was designed to fit the E771 Sea Eagle folding knife. 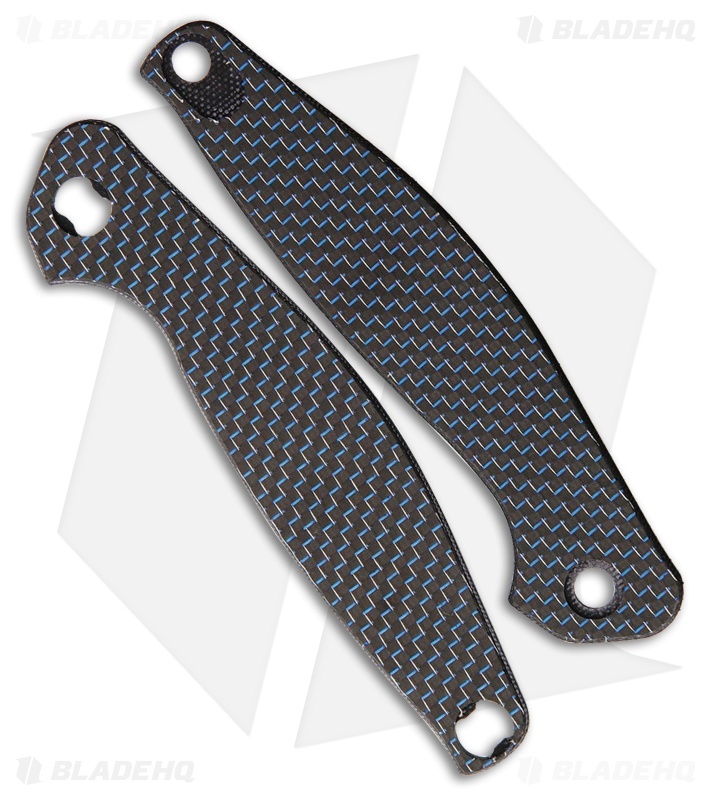 These carbon fiber laminate G-10 scale upgrades are the perfect way to stand out from the crowd. Lightweight and durable carbon fiber laminate and G-10 construction. Includes two handle scales and a backspacer.